wait, i have an account! WE'LL MAIL YOU A LINK TO RESET IT, SWEET! Possibly written as a homage to Marin Marais, the great master of the basse de viol who had recently passed away at the age of seventy-two, François Couperin’s Pièces de Violes, published in 1728, are today considered as one of the finest masterpieces of baroque chamber music and one of the absolute pinnacles of the viola da gamba repertoire, comparable in rank to J.S. Bach’s 3 Sonatas for Viola da Gamba and Harpsichord. Possibly written as a homage to Marin Marais, the great master of the basse de viol who had recently passed away at the age of seventy-two, François Couperin’s Pièces de Violes, published in 1728, are today considered as one of the finest masterpieces of baroque chamber music and one of the absolute pinnacles of the viola da gamba repertoire, comparable in rank to J.S. Bach’s 3 Sonatas for Viola da Gamba and Harpsichord. 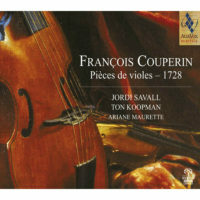 It was in these mature works that the 60-year-old Couperin, in his love for the viola da gamba, captured as no other could in two masterly suites the essential registers of this instrument: from the elegiac lyricism of the Préludes to the unbridled virtuosity of the mysterious Chemise blanche, from the profound sadness and emotion of the Pompe funèbre to the exuberance and spirited elegance of the dance movements. 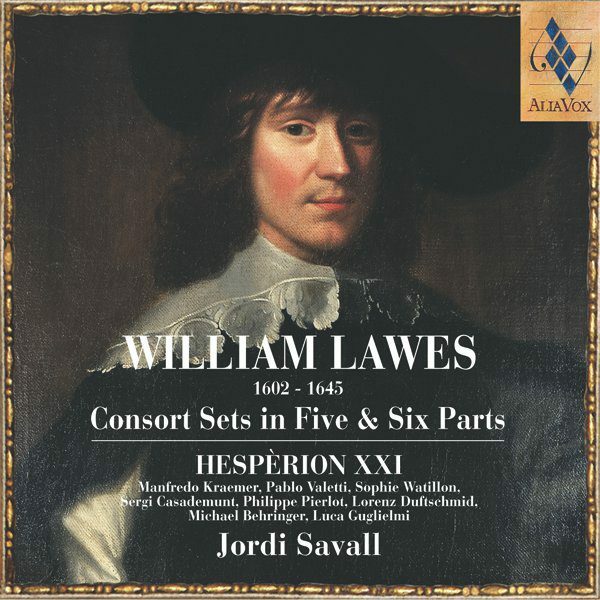 As we listen to these pieces, we comprehend the full meaning of his motto: “I confess that I far prefer what moves me to what surprises me.” The phrase recalls that same opposition between being moved and being surprised that we find in the poem “Adonis” by his contemporary, the author of the Fables, Jean de la Fontaine: “Grace more beautiful than beauty itself.” For La Fontaine, beauty overwhelms and commands admiration, whereas grace subtly enters the soul and makes it resonate. Key definitions, in which these artists summed up their art, an art imbued with apparent simplicity, yet shot through with sadness and joy, each giving rise to the other and culminating in a language of soaring lyricism, which, like the purest water, flows free after being filtered through the sands of that eternal spring which is the soul of great artists. 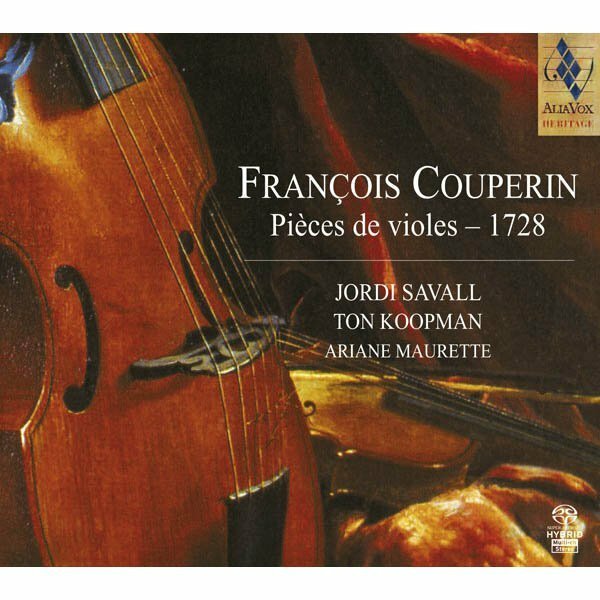 The re-release of François Couperin’s Pièces de Violes, recorded in December 1975 (a few months after the recording of the Second Book of Pièces de Viole by Marin Marais), originally released as the first record of the new label «ASTRÉE» (founded by Michel Bernstein), is a very personal occasion on which I look back and reflect – first of all, on life’s random chances and on the importance at certain key moments in life of encountering others who have the sensitivity to understand us, believe in us and help us. It goes without saying that none of this would have been possible without a long chain of vitally important and exceptional encounters: to begin with, the most essential of all, when I met Montserrat Figueras at the Conservatory of Music in Barcelona in 1963/64. This was followed a year later (after finishing my cello studies at the Conservatory), in 1965, by a summer course in chamber music at Santiago de Compostela in which I took part as a cellist along with the harpsichordist Rafael Puyana, during which he persuaded me that I should learn to play the viola da gamba, arguing that the pieces by Ortiz, Marais and Bach that I played on the cello had originally been written for that instrument. Thanks to a recommendation from Montserrat, I then met and collaborated with the ensemble Ars Musicæ of Barcelona (1965-1967), who provided me with my first viol. I immediately fell in love with the viol, and in order to gain a deep understanding and mastery of it I embarked on a series of research and study trips to the Bibliothèque Nationale in Paris, the British Museum in London and the Bibliothèque Royale in Brussels (1966-67), and my studies at the Schola Cantorum Basiliensis in Basel under Professor August Wenzinger (1968-1970). Other landmarks, of course, include my first meetings, collaborations and concerts with Rafael Puyana, Blandine Verlet, Hopkinson Smith and Ton Koopman, and subsequently with Michel Piguet (Ensemble Ricercare), Trevor Pinnock (The English Concert) and Gustav Leonhard (La Petite Bande). I should add that they were ten long years of training and disciplined work, during which I was constantly encouraged by the loving presence of my wife and unfailingly inspirational muse, Montserrat Figueras. On this already rich fresco of events and encounters, I must highlight two particularly decisive moments which were to have quite a major influence on my personal work with the viola da gamba (interpretation) and the instrument’s international projection (recordings): the first was when I met the musicologist Geneviève Thibault, better known as the Comtesse de Chambure, in the spring of 1972, and the second was when I made the acquaintance of Michel Bernstein, the founder of the Astrée record label, in 1974. Until 1972 my only viola da gamba was a modern instrument made in Barcelona by the luthier Manuel Fleta, and that is why the harpsichordist Rafael Puyana, with whom I had already given a few recitals in which we performed Bach’s three Sonatas for Viola da Gamba and Harpsichord, suggested that we should go to the Instruments Museum of the Paris Conservatoire and play for its curator, Madame de Chambure. While we played at one end of the room, which boasted a very fine old harpsichord, she sat working (or pretending to work) on the papers that were scattered over her large desk. As we were leaving, I was very surprised to hear her say, “Young man, you play very well, but you have a bad instrument. The next time you are in Paris, come and see me.” By a stroke of luck, two months later I had to return to Paris to record (for the ÉRATO label) a Telemann concerto for recorder and viola da gamba with Michel Piguet and the Orchestre de Chambre Jean-François Paillard. I took the opportunity to telephone Madame de Chambure, who immediately arranged a meeting. When I arrived at her house in Neuilly-sur-Seine, she invited me to give a concert with works by Sainte-Colombe as part of her “Musique d’Autrefois” season, adding that I was to choose one of the many violas da gamba in her extraordinary collection for the performance. She then left me alone in an enormous room full of instruments and I began to try out the various viols on display there. After half an hour or so, I had found the ideal instrument: a late 17th century seven-string bass viol, and when Madame de Chambure came back into the room, I said, “I like this one very much”; I also ventured to say that the instrument was “very different from mine and I would need to work with it for a while before the concert.” To my great surprise, she said, “Of course, you can take it with you straight away” and with no more ado I left her house with two viols – my own and the one she had so generously lent me; despite the extra weight, I was so overjoyed that I felt as if I was floating on air. Thanks to the sound quality of this 17th century instrument, all the historical indications concerning the manner of playing the viol that I had patiently been trying to learn for six years immediately became much clearer and easier to put into practice: the archet en l’air bowing technique, enflé (a stroke that begins softly and gradually increases in volume), throwing or expressing the sound, playing inégal, arpeggios, suppleness and precision, etc., the instrument was like a thoroughbred ready to run and jump, just one small, precise movement sufficing to make it respond and leap into life. Three years later (1975), I used that same instrument to record François Couperin’s Pièces de Violes. 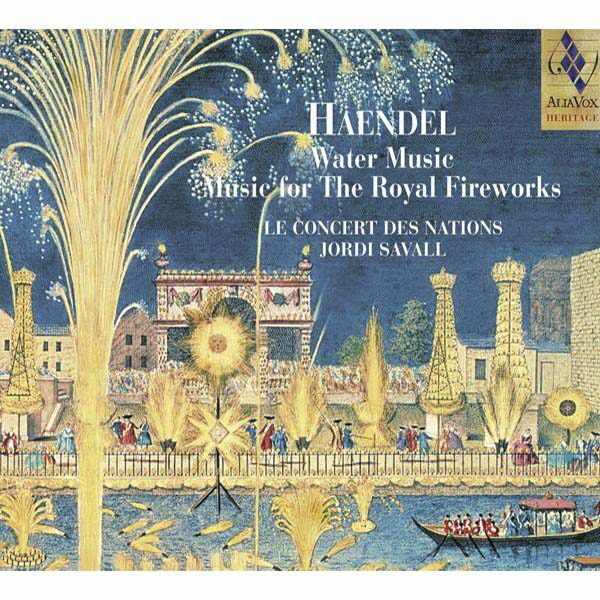 In that recording, the second viol, played by Ariane Maurette, was the Barak Norman I had been fortunate enough to acquire in 1973, and the wonderful harpsichord, played by Ton Koopman, which was built by Gilbert des Ruisseaux at the end of the 17th century, had just been magnificently restored by Hubert Bédart. The Romanesque church of Saint-Lambert-des-Bois, with its warmth and depth of sound, provided us with the ideal acoustic conditions, ensuring that essential sense of proximity to capture in depth all the subtlety of the music and the playing of the instruments. It was also thanks to Madame de Chambure that I had the opportunity to meet Michel Bernstein after a concert that Montserrat and I gave in Paris with Hopkinson Smith and Lorenzo Alpert in 1974, and again a few months later in Nantes at a concert with Trevor Pinnock and Stephen Preston, given as part of a travelling exhibition of Baroque instruments that she had organized in various cities around France. Michel Bernstein immediately expressed a keen interest in recording François Couperin’s Pièces de Violes, one of the most important works in the repertoire, while I was above all anxious to persuade him to make several recordings devoted to the five books of Pièces de Viole by Marin Marais. After a long talk, we finally agreed to record them all. I started with Marais’s 2nd Book (in August), followed a few months later, in December, by François Couperin’s Pièces de Violes, thus enabling Michel Bernstein to present at the beginning of 1976 Disc Nº 1 of his new Astrée collection devoted to the “Deffence & Illustration de la Musique Française.” Our collaboration with Michel Bernstein’s Astrée continued until after the label was bought by AUVIDIS, and after 25 years of close collaboration (during which more than 70 recordings were released), in 1990 it came to an end when Michel Bernstein ceased to be the label’s artistic director in the wake of some serious differences of opinion. It was this unfortunate situation that forced us into the role of sole producers of the recording of the soundtrack for Tous les Matins du Monde (All the Mornings in the World), ceding to Astrée/Auvidis the rights over commercial uses of the sound recording for the first 10 years after release. Sadly, the legal proceedings initiated by Michel Bernstein before the production of Tous les Matins du Monde unjustly prevented the founder of Astrée, who from the beginning had been part of the phenomenal rediscovery of Sainte-Colombe and Marin Marais, from participating in and reaping the rewards of that extraordinary success.